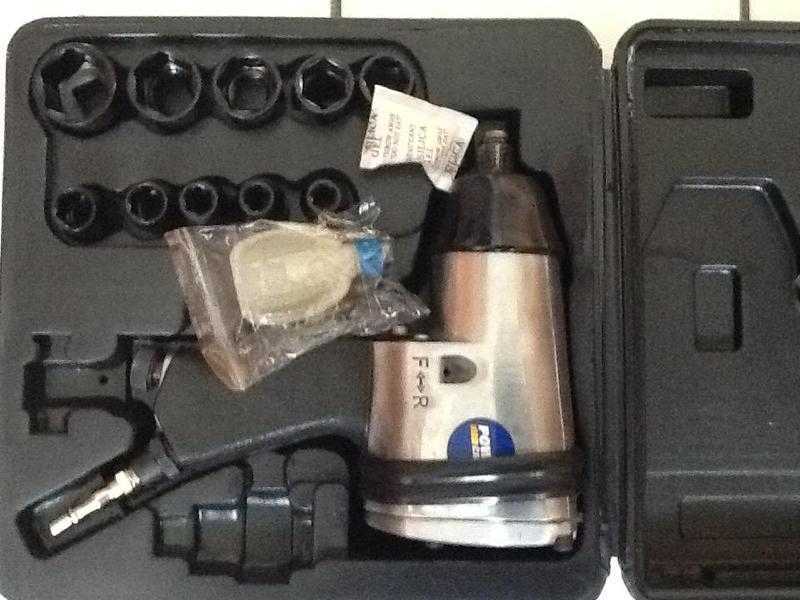 Powercraft Air Impact Wrench Kit for sale. Used and in good/clean condition. Comes in sturdy storage/carry case and instructions.